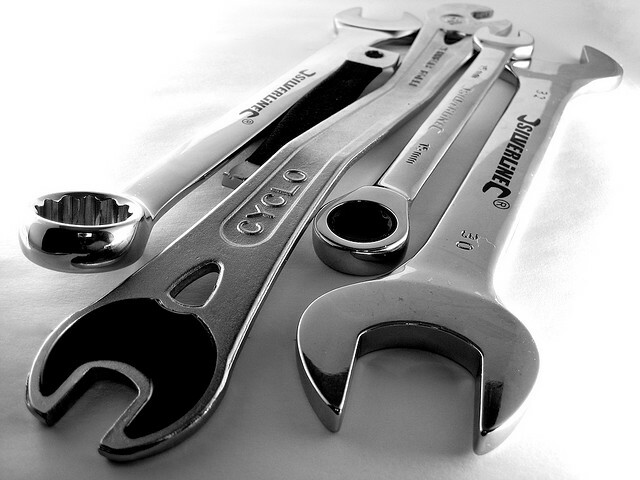 Guaranteed expert care from our Berkeley Mechanics! Our 5000 mile service is the foundation of good maintenance for your Volvo or Subaru. It’s for our clients that desire safe, reliable transportation and when done consistently, helps provide a very long expected life for your car. It begins with our thorough test drive which will include a drive onto the freeway, thorough lubrication, checking fluid conditions and topping up levels, tire inspection, tire pressures, a thorough safety inspection including, steering, suspension and brakes. Maintenance inspection of the drive line, cooling system, (we'll even pressure test for leaks and pressure test the radiator cap) charging system functions and battery condition, clean the battery if needed, adjust the hand brake as needed (except electronic versions) we'll dive into detail such as cleaning out the fresh air intake areas with compressed air, clean and aim windshield washers if needed, check and replace any burnt out bulbs on the outside of your car (and just charge for the bulbs), and more. It’s how we at Ackerman's would want our own cars to be treated.